Premium quality Lense and good enough for Pro work. Manual Focus Clutch handy and easy to use. I find no problems with it. Noise is negligent. Quality Rubber hand grip rings. Very good image quality focus and f stop range. Cons: Unfortunaily this Lense is not dust sealed. Had to take the top Glass off to get a few dusty bits out. 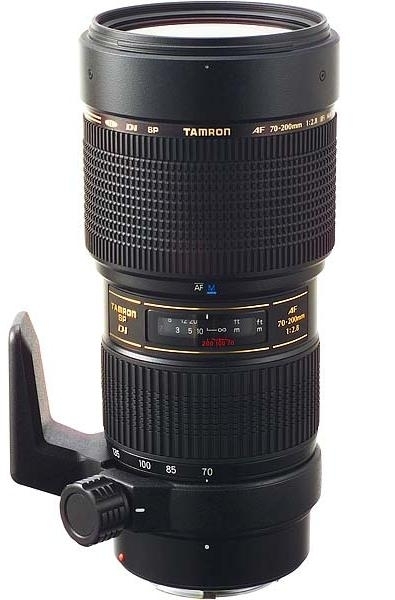 All round it is a Great Lense for a pretty good price and nothing to complain about. I only wished I had a 300mm Lense as I find this one at time not quiet close enough.